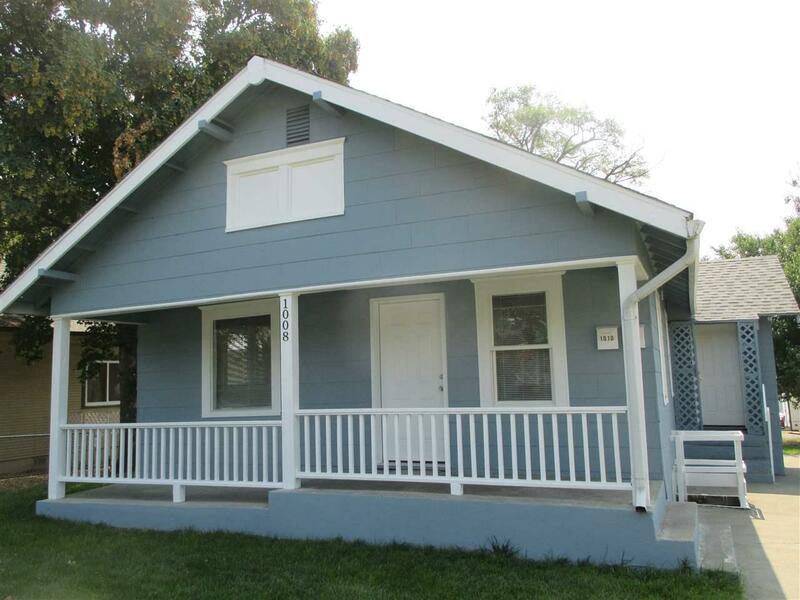 Completely remodeled duplex in an excellent location close to downtown. Everything new including floors, cabinets, paint, appliances, roof (2016) lighting, tile, etc. 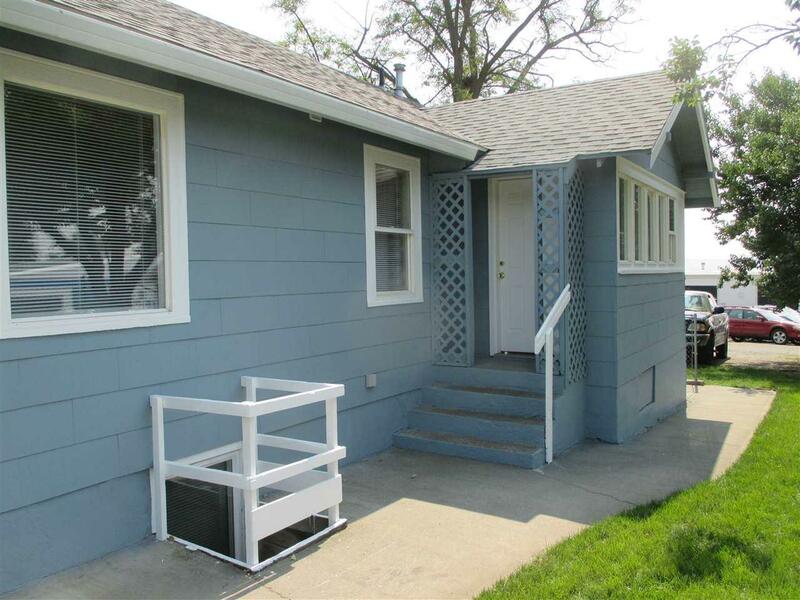 3br/1ba on the main floor with estimated rent of $1,200, forced air gas/CAC and full size washer/dryer hookups. 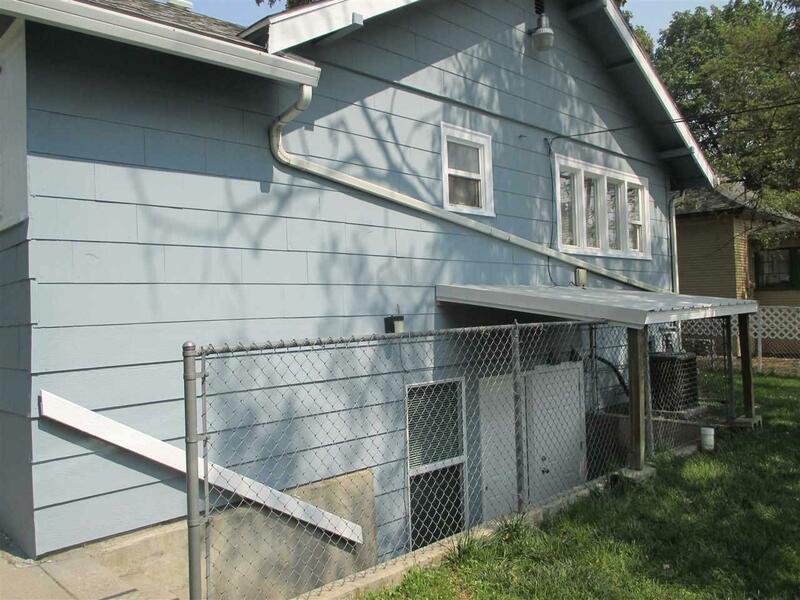 Lower level is a 2br/1ba with estimated rent of $850, electric wall heat and includes a stacked washer/dryer. Single car detached garage has been rented at $100/m. 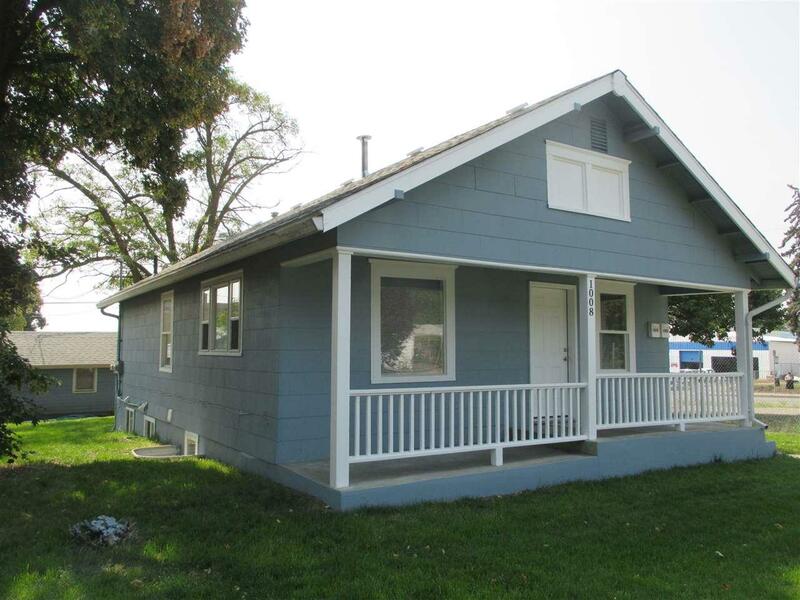 This is a turnkey for investment/owner! All offers considered! Listing provided courtesy of Sds Realty, Inc..